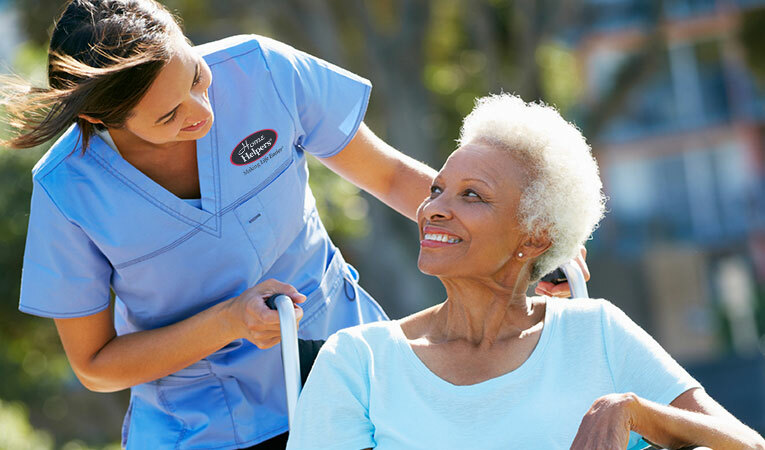 Providing non-medical Home Care services to seniors, disabled or adults recuperating from illness or injury. Services include personal care, meal preparation, errands, local transportation to appointments, light housekeeping, laundry/linens and medication reminders. Home Helpers goal is to keep individuals living in their own home and maximizing their independence. Services can be 24/7 or flexibly tailed to meet family's needs.